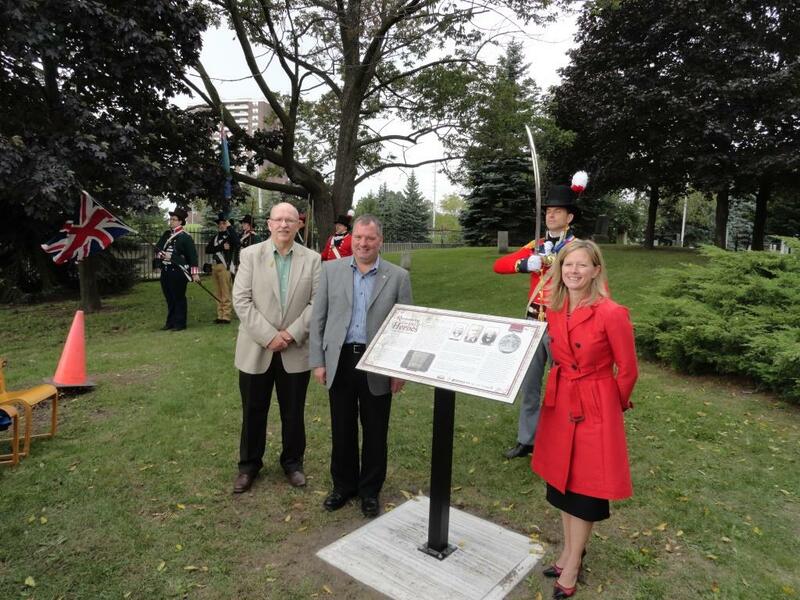 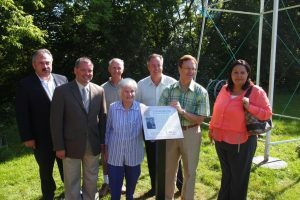 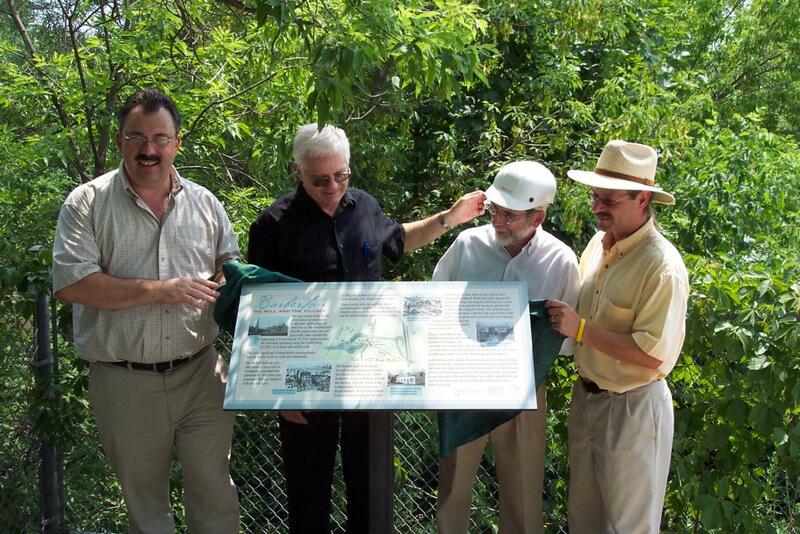 Heritage Mississauga has undertaken several interpretive panel projects throughout the City of Mississauga. 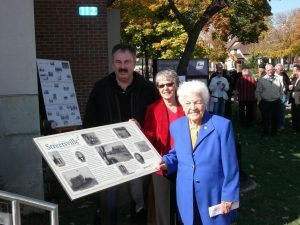 The plaques begin as comprehensive special research projects which document the history of a specific part of the Mississauga’s heritage. 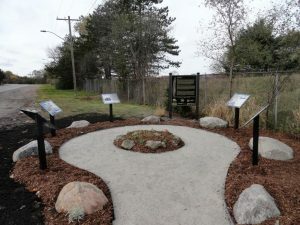 Additionally, we participate in providing information and text for many trailhead signs for the extensive recreational trails throughout Mississauga. 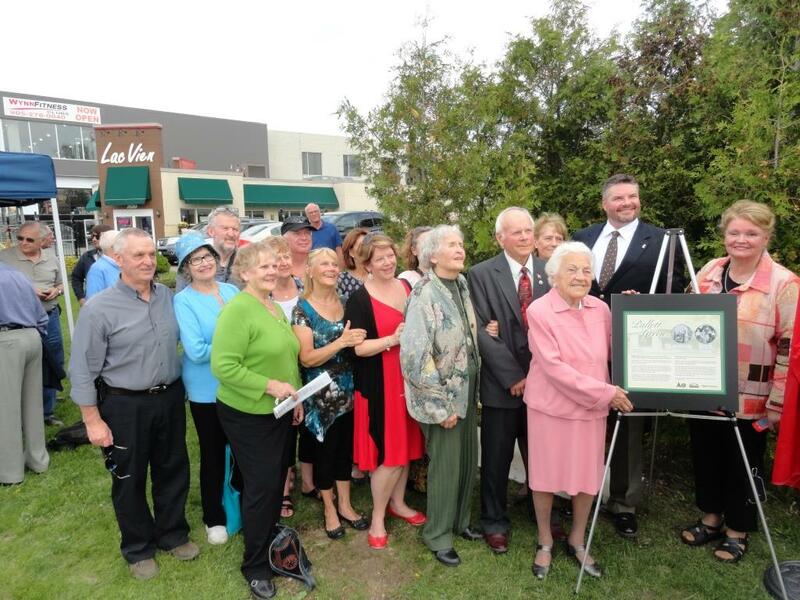 Contact Heritage Mississauga for more information.